The key to succeeding in today's competitive business environment is investing resources wisely - knowing how to separate the essential from the extraneous and get the most value for your dollars. As the backbone of your business and productivity applications, the small business network clearly falls into the "essential" category. But that doesn't mean you need the most advanced feature set on the market. 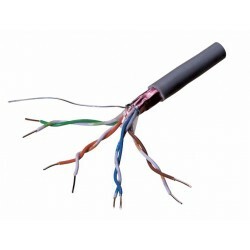 - Secure wireless connectivity. 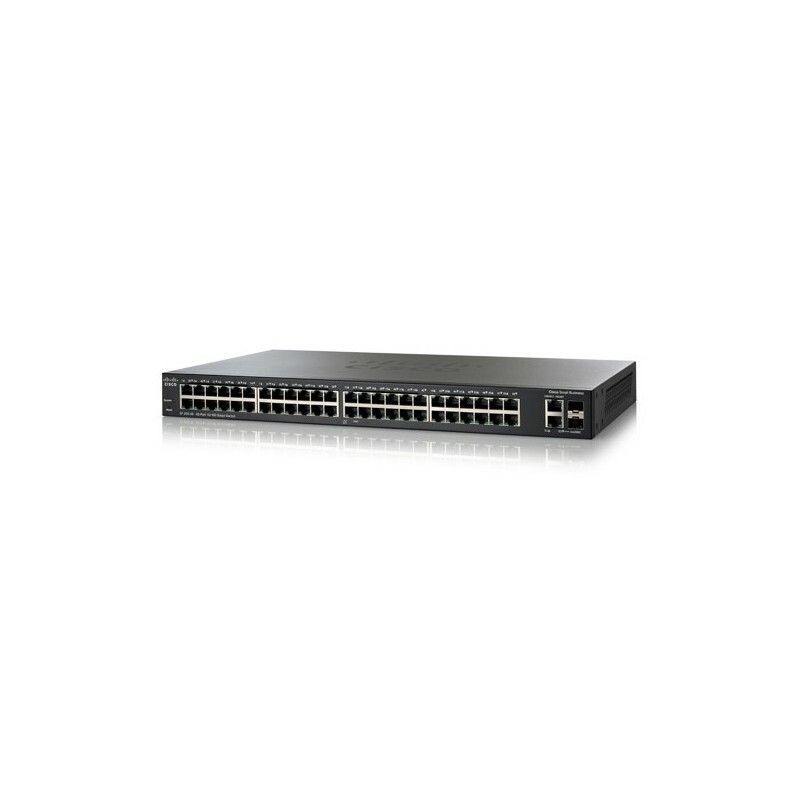 Cisco 200 Series switches work with Cisco and third-party wireless solutions to extend the reach of your network. Employees can work productively from conference rooms and common areas, collaborate in any office, and access business applications from wherever they are. Power over Ethernet (PoE) enables the switch to send power over the network cable to power wireless access points and simplifies the wireless deployment. Gigabit Ethernet speed helps ensure that your employees have the bandwidth and performance they need to make the most of mobile productivity. And with embedded security, your employees can work with confidence, knowing that only authorized users can access the network and network applications. - Unified communications. The Cisco 200 Series provides QoS features to enable you to prioritize delay-sensitive traffic in your network and let you converge all of your communications solutions - such as IP telephony and video surveillance - over a single Ethernet network. Cisco offers a complete portfolio of IP telephony and other unified communications products designed for small businesses, and Cisco 200 Series switches have been rigorously tested to help ensure easy integration and full compatibility with these and other vendor products.